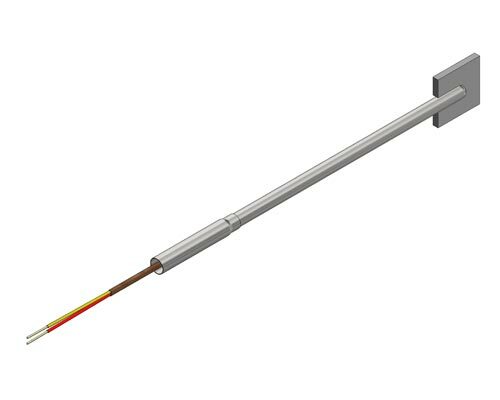 Surface mount temperature sensors consist of a temperature sensor element that is constructed into an assembly purposed for measuring the surface temperature of an object. 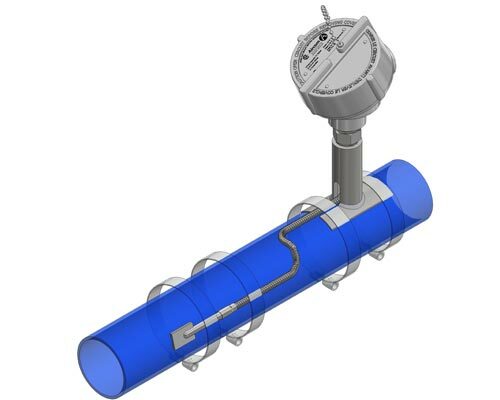 Application: In some applications the surface temperature measurement value is used as a correlation to the process temperature. In other cases, the surface temperature is the measured variable sought out. 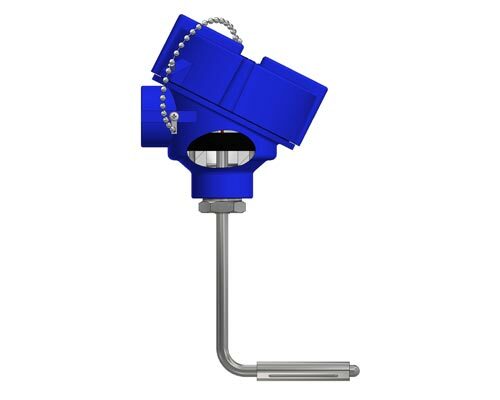 The BTB is a specifically designed temperature sensor for measuring tube metal temperature inside boilers, furnaces and industrial process equipment. Application: BTBs are commonly used inside OSTGs, HRSGs, Coker Furnaces, Industrial Boilers and Furnaces.